Monopoly and Dominance Category Archives — The Antitrust Attorney Blog Published by California Antitrust Lawyer — Jarod Bona of Bona Law PC. Articles that discuss antitrust and competition issues involving monopolists, dominant companies, monopoly power, and dominance. How do I Know Whether My Company is Abusing its Dominant Position in the European Union? 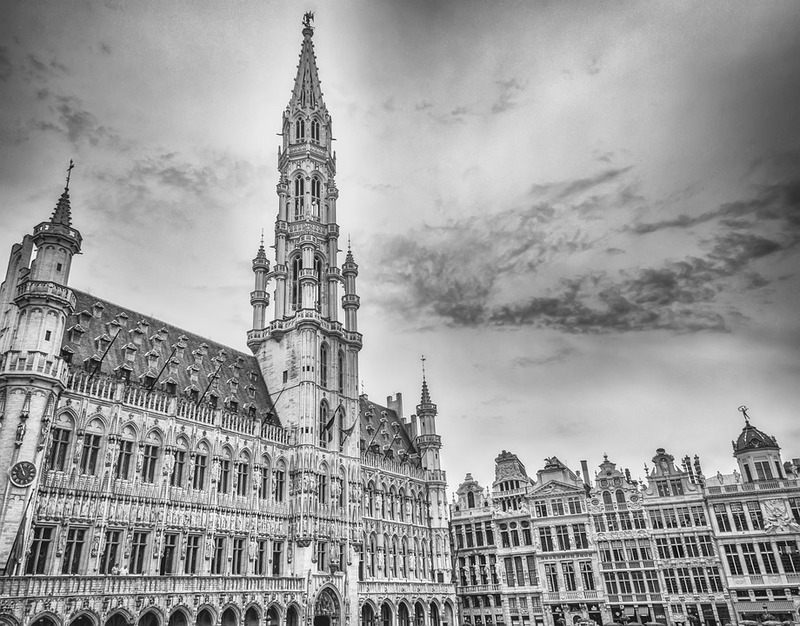 Luis Blanquez is an antitrust attorney at Bona Law with fifteen years of competition experience in different jurisdictions within the European Union such as Spain, France, Belgium and the UK. You can read our article about the elements for monopolization under U.S. antitrust law here. We also wrote about monopolization on the Bona Law website. In the European Union, the Directorate General for Competition of the European Commission (“the Commission”) together with the national competition authorities, directly enforces EU competition rules, Articles 101-109 of the Treaty on the Functioning of the European Union (TFEU). Article 102 TFEU prohibits abusive conduct by companies that have a dominant position in a particular market. Any abuse by one or more undertakings of a dominant position within the internal market or in a substantial part of it shall be prohibited as incompatible with the internal market in so far as it may affect trade between Member States. Such abuse may, in particular, consist in: (a) directly or indirectly imposing unfair purchase or selling prices or other unfair trading conditions; (b) limiting production, markets or technical development to the prejudice of consumers; (c) applying dissimilar conditions to equivalent transactions with other trading parties, thereby placing them at a competitive disadvantage; (d) making the conclusion of contracts subject to acceptance by the other parties of supplementary obligations which, by their nature or according to commercial usage, have no connection with the subject of such contracts. First, article 102 TFEU applies to “undertakings,” which is defined by EU case law as including every entity engaged in an economic activity, regardless of the legal status of the entity and the way in which it is financed. (C-41/90 Höfner and Elsner v Macrotron  ECR I-1979). Natural persons, legal persons, and even states are included in the interpretation of undertakings. (So, as in the United States, governments in Europe might violate the competition laws). Second, to qualify as an undertaking, the entity must be also engaged in an economic activity, i.e. offering goods and/or services within a relevant market. Third, to fit within Article 102 TFUE’s prohibition, the conduct must have a minimum level of cross-border effect between member states within the EU. As explained above, article 102 TFEU prohibits abusive conduct by companies that have a dominant position in a particular market. What Are the Elements for a Monopolization Claim under the Federal Antitrust Laws? Do you or your competitor have a monopoly in a particular market? If so, your conduct or their conduct might enter the territory of the Sherman Act—Section 2—called monopolization. Of course, it isn’t illegal itself to be a monopolist or dominant (and monopoly is profitable). But if you utilize your monopoly power or obtain or enhance your market power improperly, you might run afoul of US, EU, or other antitrust and competition laws. 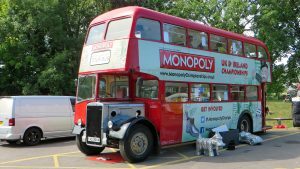 In the United States, Section 2 of the Sherman Act makes it illegal for anyone (person or entity) to “monopolize any part of the trade or commerce among the several states, or with foreign nations.” But monopoly, by itself, is not illegal. Nor is it illegal for a monopolist to engage in competition on the merits. As an aside, I have heard, informally, from companies that are considered “dominant” in Europe that the label of “dominant” effectively diminishes their ability to engage in typical competitive behavior because they are under such heavy scrutiny by EU Competition authorities. If you are interested in learning more about abuse of dominance in the EU, read this article. 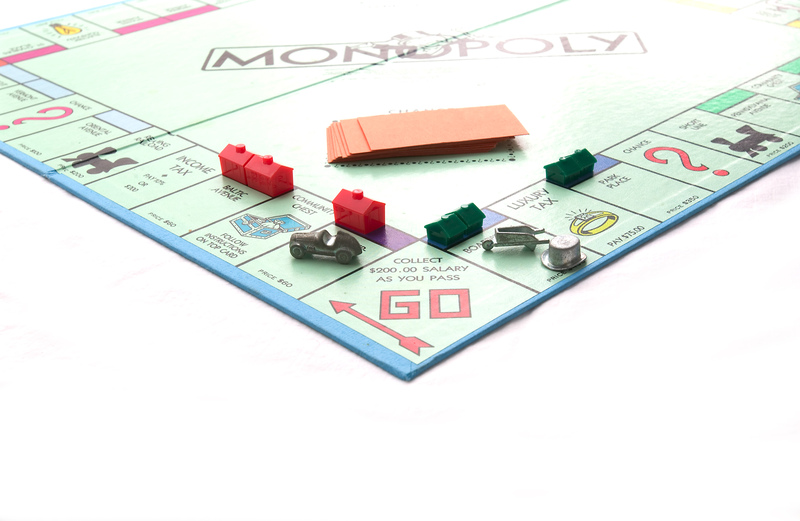 In the United States, monopolists have more flexibility, but they are still under significant pressure and could face lawsuits or government investigations at any time, even when they don’t intend to violate the antitrust laws. There is often a fine line between strong competition on the merits and exclusionary conduct by a monopolist. The possession of monopoly power in the relevant market. The willful acquisition or maintenance of that power as distinguished from growth or development as a consequence of a superior product, business acumen, or historic accident. To determine whether an entity has monopoly power, courts and agencies usually first define the relevant market, then analyze whether the firm has “monopoly” power within that market. But because the purpose of that analysis is to figure out whether certain conduct or an arrangement harms competition or has the potential to do so, evidence of the actual detrimental effects on competition might obviate the need for a full market analysis. If you want to learn more about this point, read FTC v. Indiana Federation of Dentists (and subsequent case law and commentary). Now that I think about it, this should probably be a future blog post. You may have noticed Peter Thiel’s provocatively titled article “Competition is for Losers” in the Review section of last weekend’s Wall Street Journal. Since we extol the virtues of competition here at The Antitrust Attorney Blog, perhaps you are bracing yourself for me to rip into his article? No way! It is a great article. And his discussion is not only a good antitrust primer—without the jargon—but is also absolutely accurate. Thom Lambert at the excellent blog, Truth on the Market, seems to agree. Of course, you have to read beyond the headline, which is, like most headlines, meant to grab your attention. Peter Thiel in his book “Zero to One,” makes a lot of great points, from both the macro and micro level. I’ll focus on the micro level here. Thiel contrasts perfect competition with monopoly. In the typical perfect-competition scenario, many firms will sell the exact same product, like a commodity. The market, at least theoretically, will achieve equilibrium, and there is no market power. The market sets the price. The profits for the sellers are minimal—zero if you are talking about economic profit (which assumes a modest rate of return). In a typical monopoly market, by contrast, the seller is the primary or only firm that offers the product and can determine its own price and quantity produced (of course, even a monopolist can often reach the edge of its own relevant market by setting a price too high). A monopolist usually has a high-profit margin and very healthy profits. Of course, perfect competition and monopoly are endpoints on a continuum, with lots of room between. There is a lot to say about the article, but I am going to limit myself to the micro level—the perspective of the individual business not the overall economy. Thiel develops the unremarkable proposition that it is much better to go into business as a fancy monopolist than a perfect-competition soldier. Thiel says “If you want to create and capture lasting value, don’t build an undifferentiated commodity business.” That’s right.